In this course we will discuss how employees should respond to spills of hazardous chemicals in the workplace. 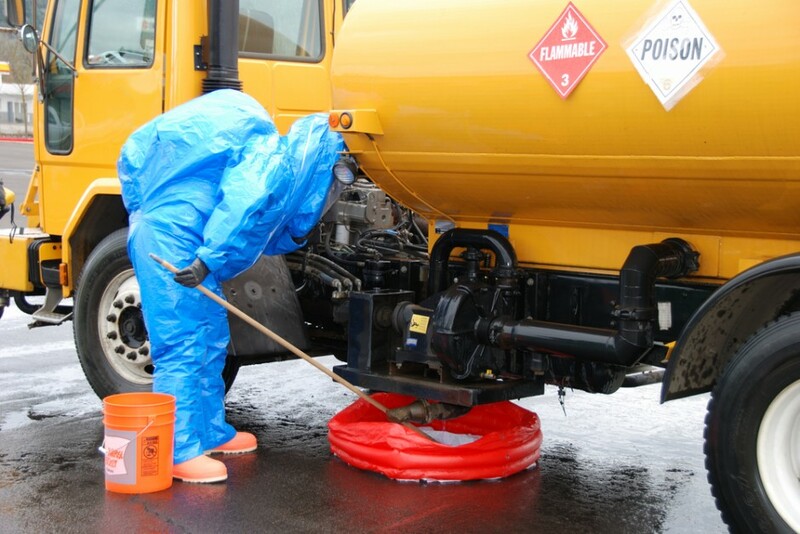 Employees must have a basic knowledge of what to do and what not to do when encountering a spill of hazardous chemicals. We will focus on the recognition of hazards associated with chemical releases and the initial steps to be taken to mitigate the release of the material and to assist in the protection of people, the environment and facilities. The presentation is based on the awareness level of response to spills of hazardous chemicals in the workplace. This information is based on “defensive” response to situations that may arise in your workplace and the steps you can safely take to quickly respond to the release of a chemical.